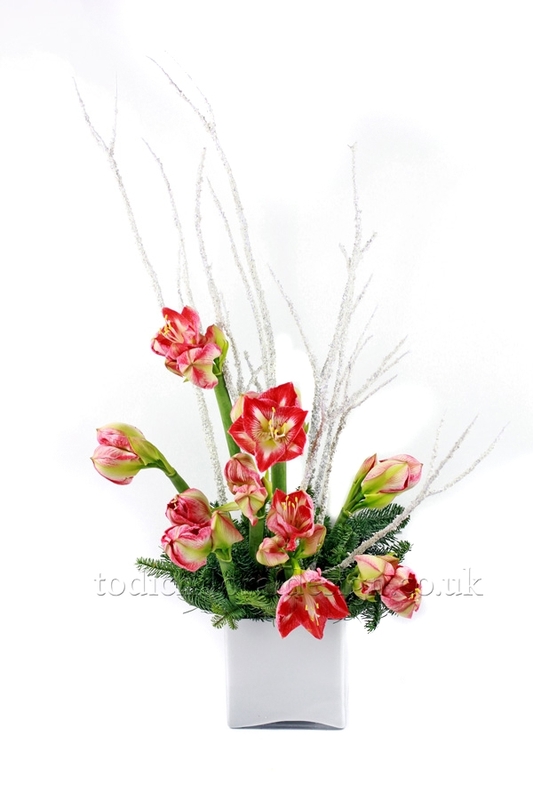 Tulips are available from December to May with the main supply between January and April. Holland is the main breeder but tulips are also grown in the UK. 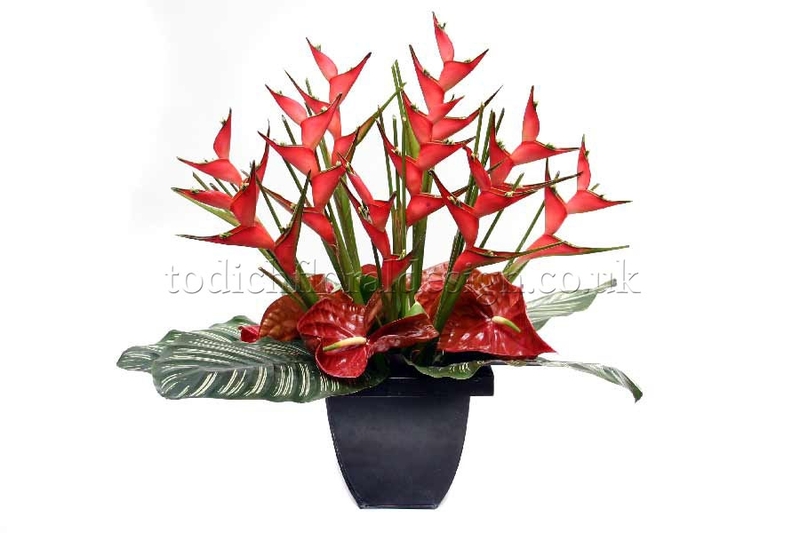 They are available in every colour except blue and there are many varieties, including single, double, parrot or lily tulips. Tulips look beautiful on their own, but they also look excellent in an arrangement with other spring plants. Hyacinths are available from November to April and are grown in the UK and Holland. 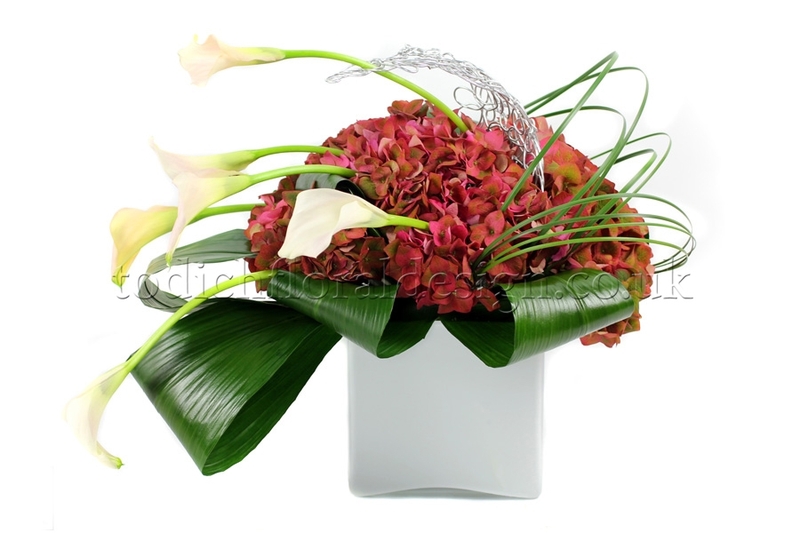 Striking hyacinths impress on their own or with foliage and other spring flowers. Syringa is grown in Holland and available from November to May. 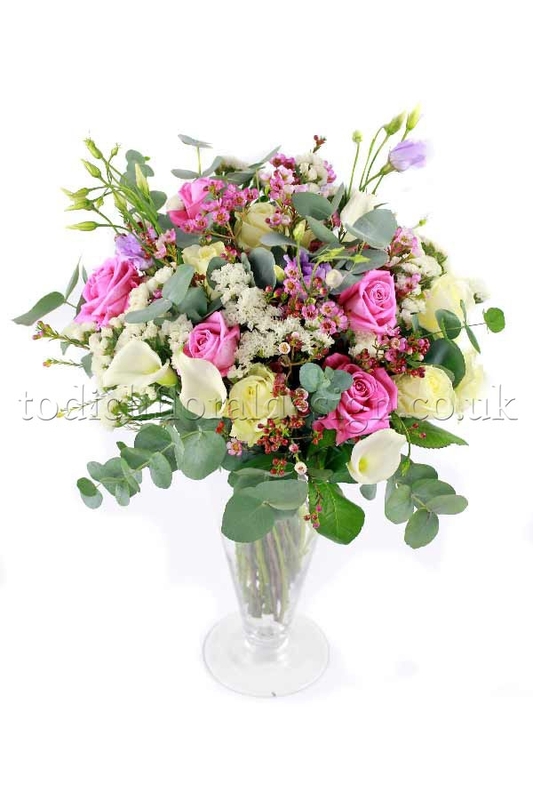 Syringa looks good accompanied with roses or lillies. A large bunch on their own is also effective. 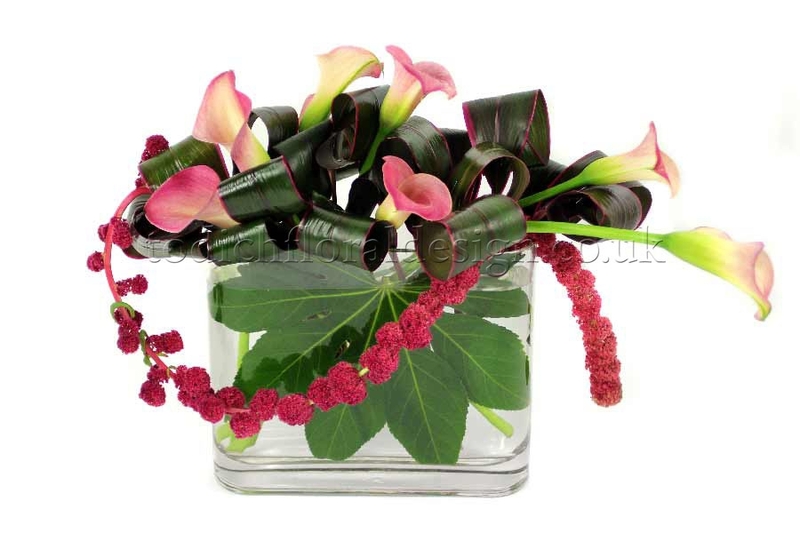 Lilies are available all year round, and are grown in Spain, South Africa, Holland and the UK. 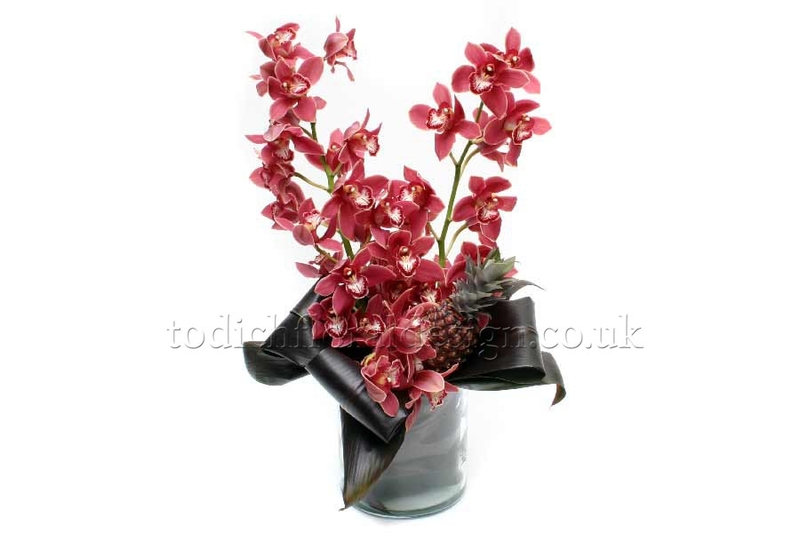 Stunning enough to be used alone, they also work well as a focal point for a large arrangement. 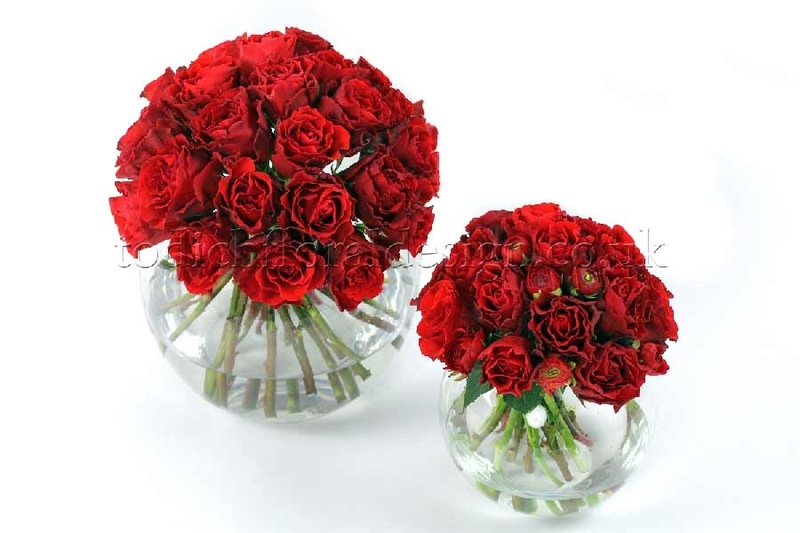 Roses come in a range of colours, except blue. 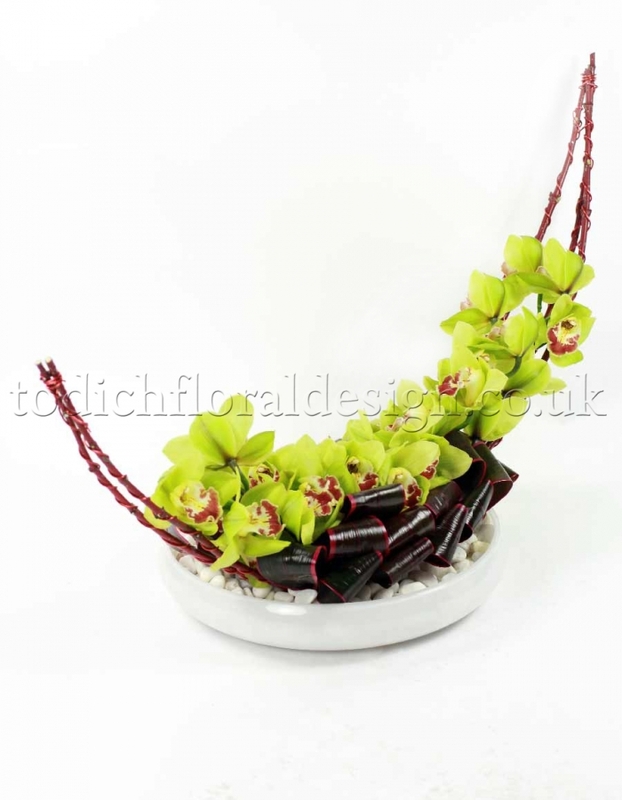 They are available all year round and are grown in countries such as Holland, Kenya, Zimbabwe, Israel and the UK. 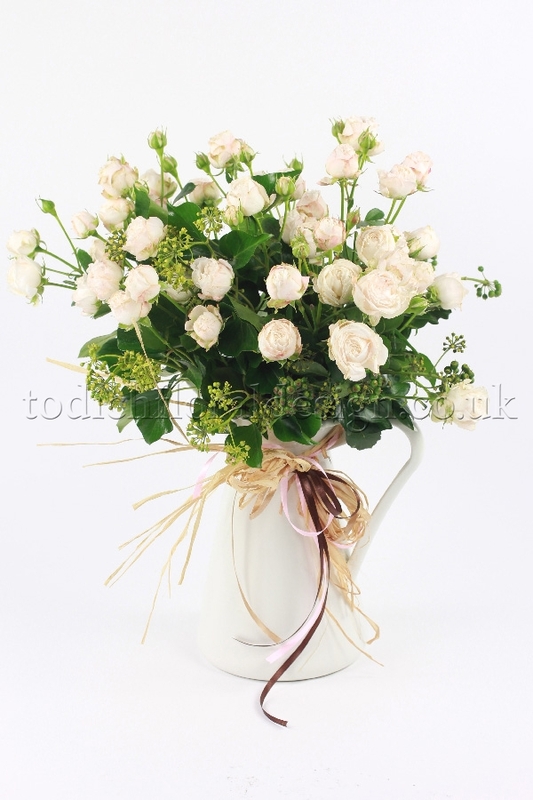 Roses look beautiful in any arrangement. Try them in a simple vase with a limonium and don't be afraid to experiment with the many different colours and shapes available. 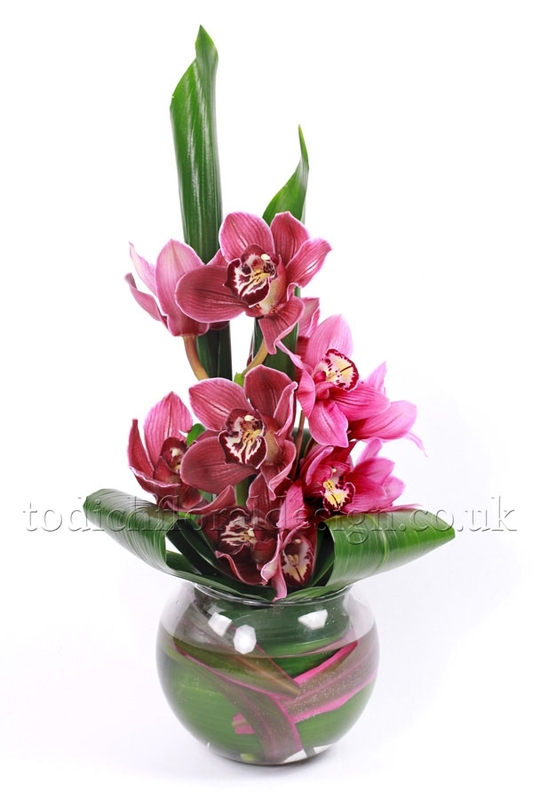 Freesias are available in the UK, particularly in the Channel Islands and Holland. They are available all year round. 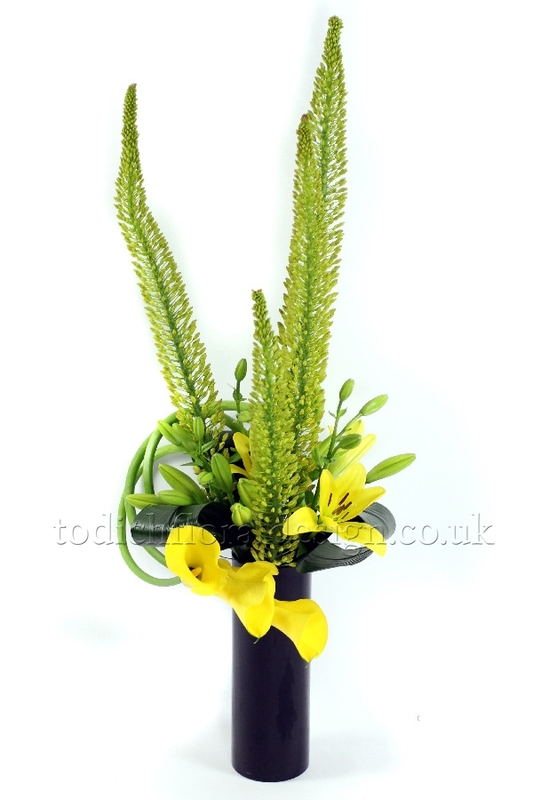 Freesias add fragrance to any arrangement, but they are also delightful on their own or with foliage. 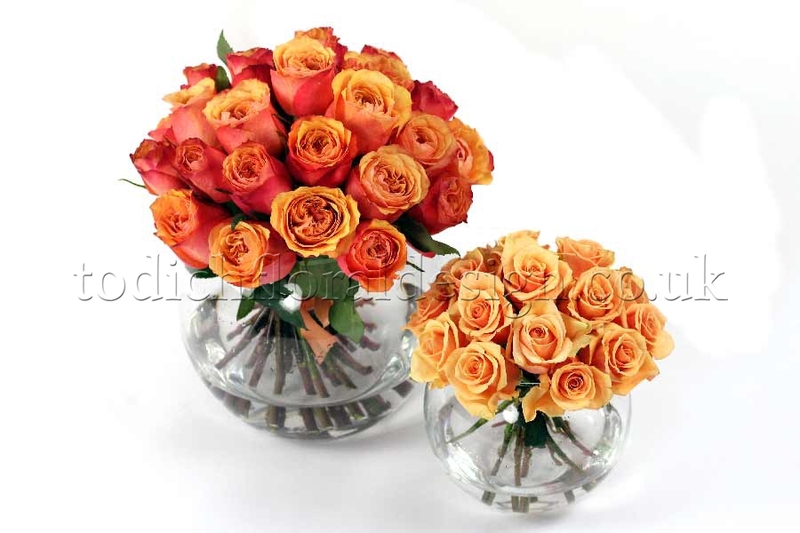 They also work well with roses. Stocks are most plentiful in May and September, but they can be found almost all year round. The main sources of supply are the UK and Holland in the summer and Israel and Kenya in the winter. 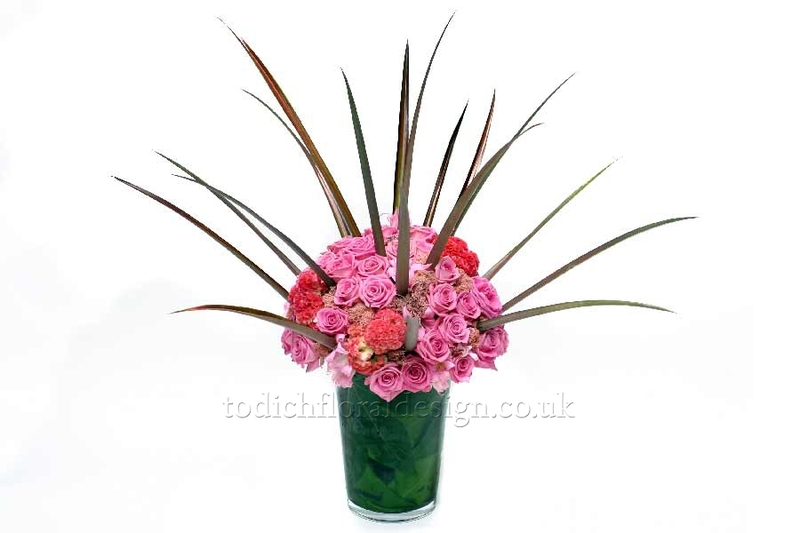 Striking enough to hold their own in a large arrangement, Stocks also work well with foliage or on their own. Agapanthus main season is June to August but it can also be found in November and December. It is mainly cultivated in Holland. Use the long stems and large flower heads of the agapanthus to your advantage by using them on their own in a striking arrangement. 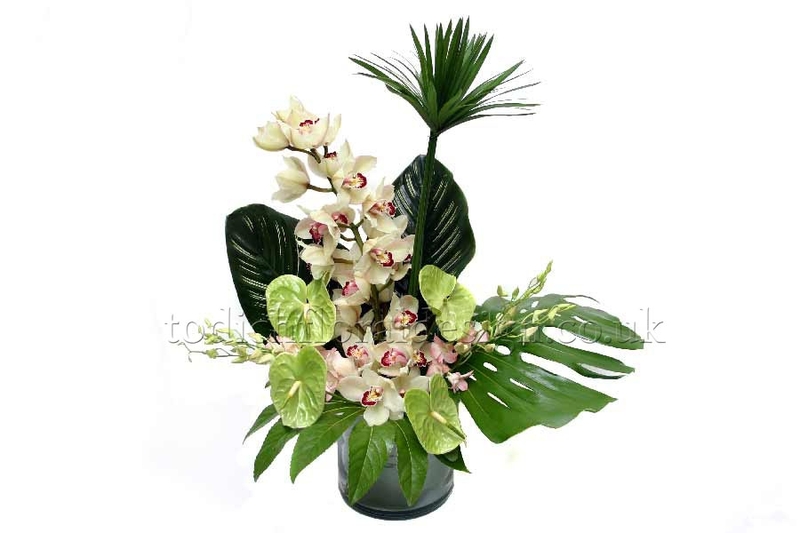 They are also able to stand their ground in larger arrangements. 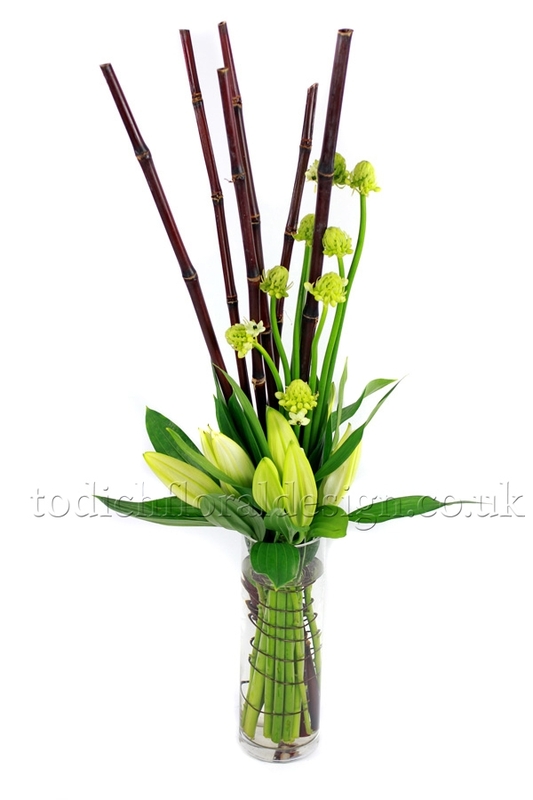 Ornithogalum is available all year round, but the peak period is from July to October. It is mainly supplied by Holland, the Channel Islands, Spain, Kenya and South Africa. 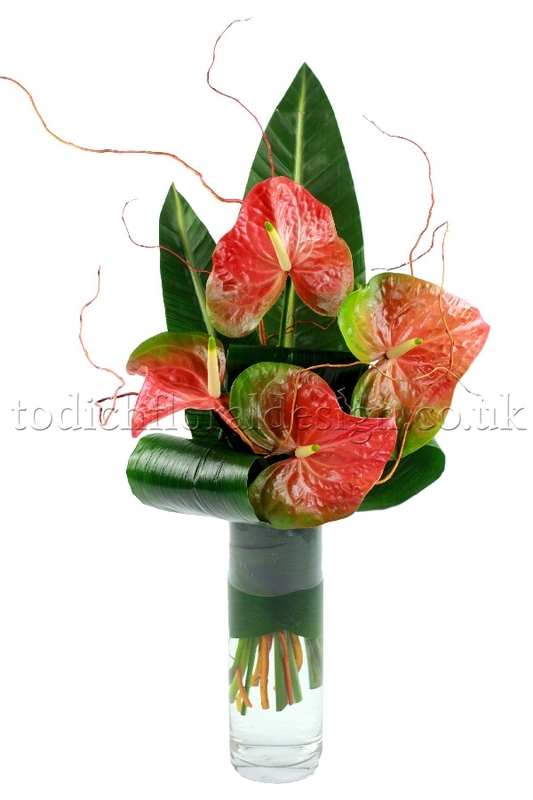 Star-shaped flowers work well in arrangements with other star-shaped flowers. Go for contrasting colours and textures. 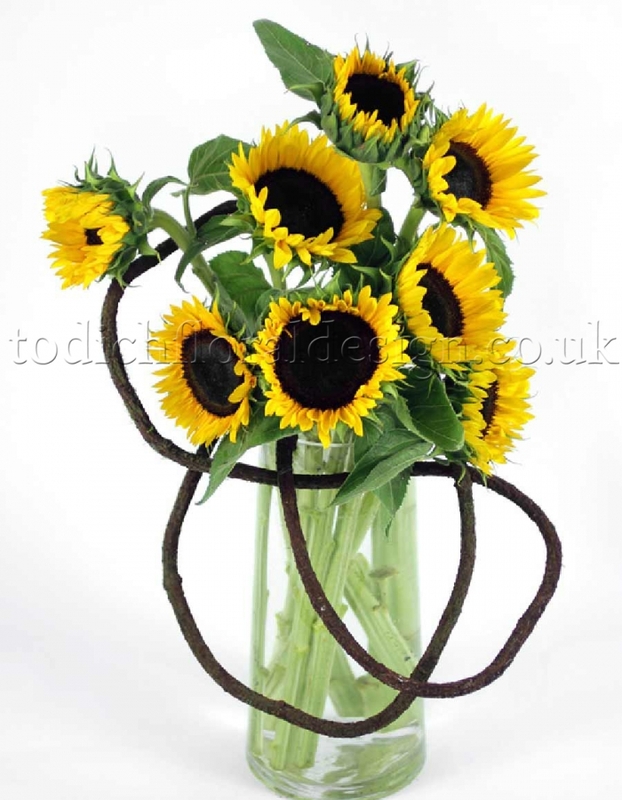 Sunflowers are plentiful from July to October when they are grown in the UK and Holland. They are also available at other times of the year from Israel and Spain. 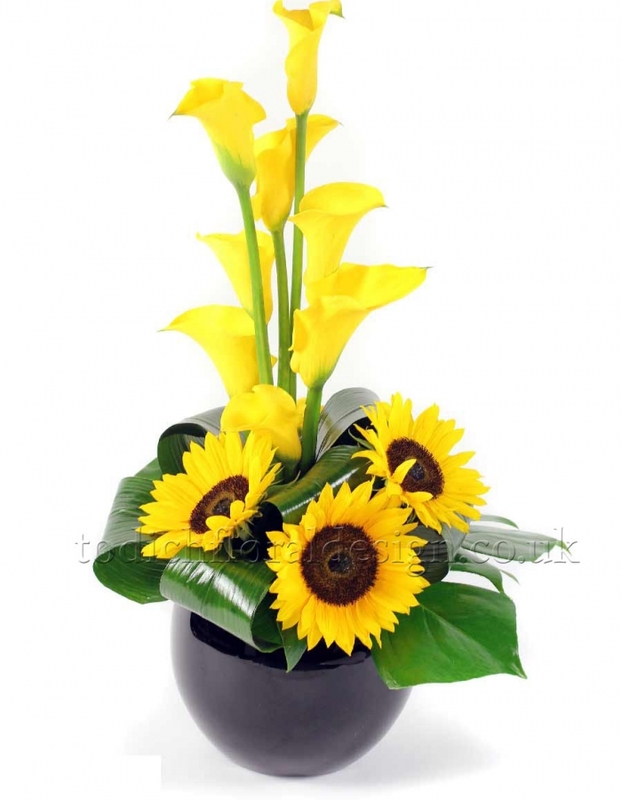 Sunflowers can be arranged simply in a tall vase. 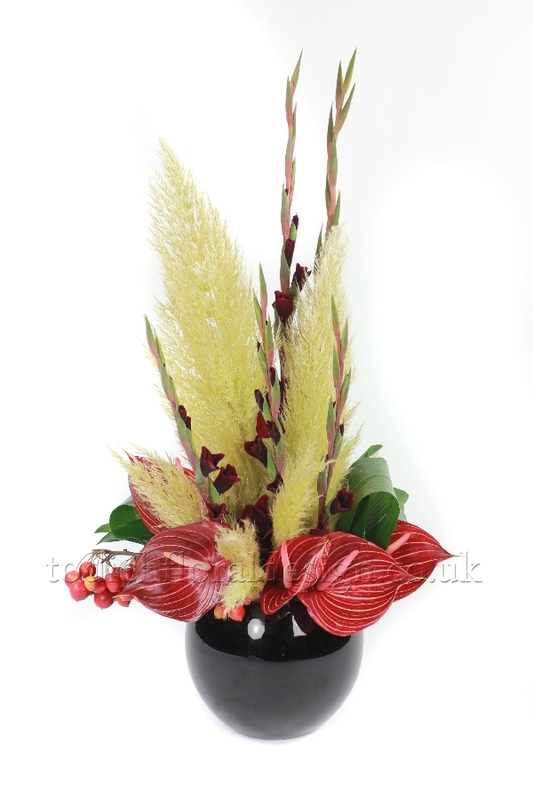 They also look stunning in large arrangements, or with natural green foliage and flowers. 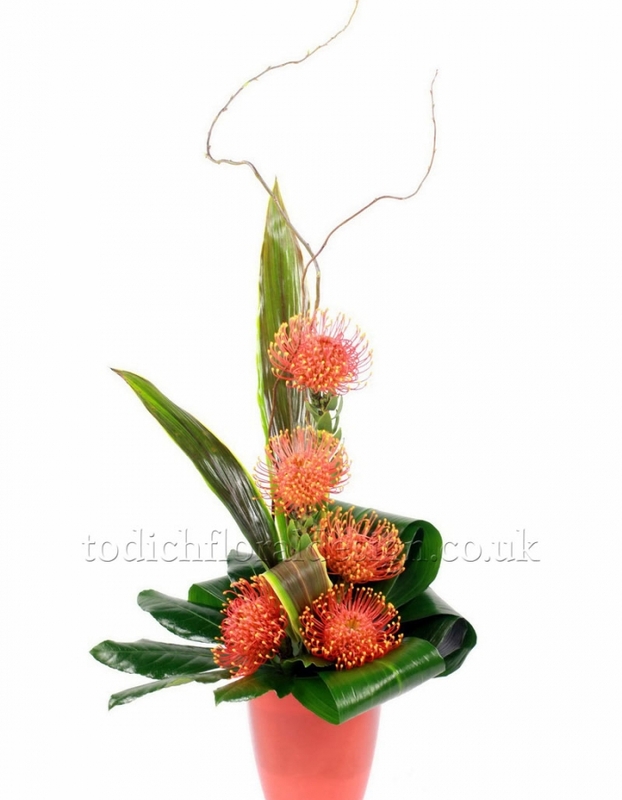 Protea The main countries to supply the protea are Australia and South Africa. 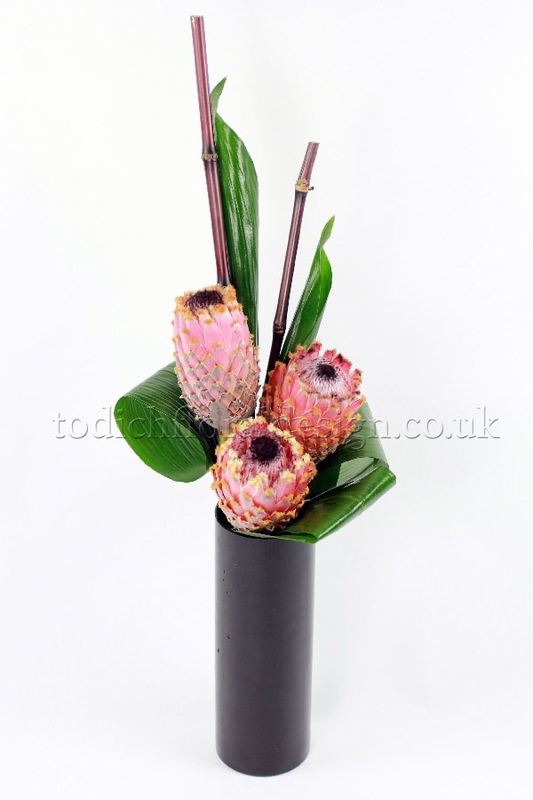 They are available all year round.Proteas are large flowers with heavy stems, so they need a sturdy container. 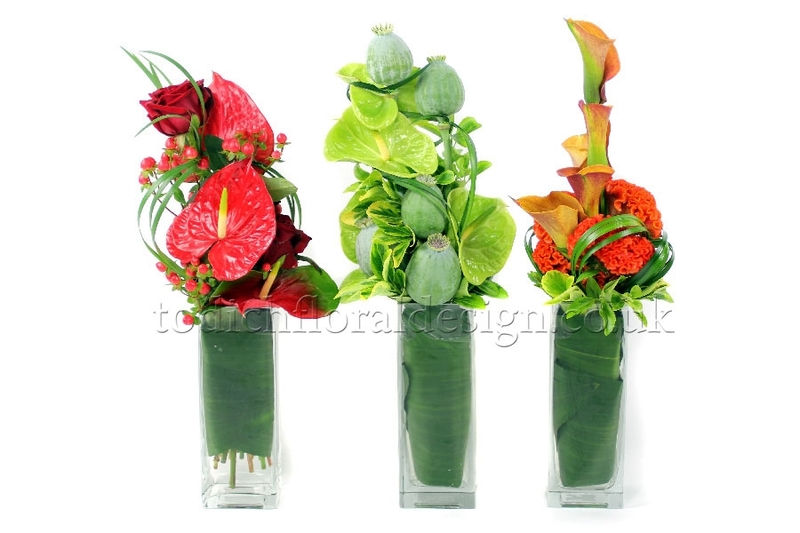 Arrange them on their own with a small amount of foliage. Ranunculus The main season is January to May. 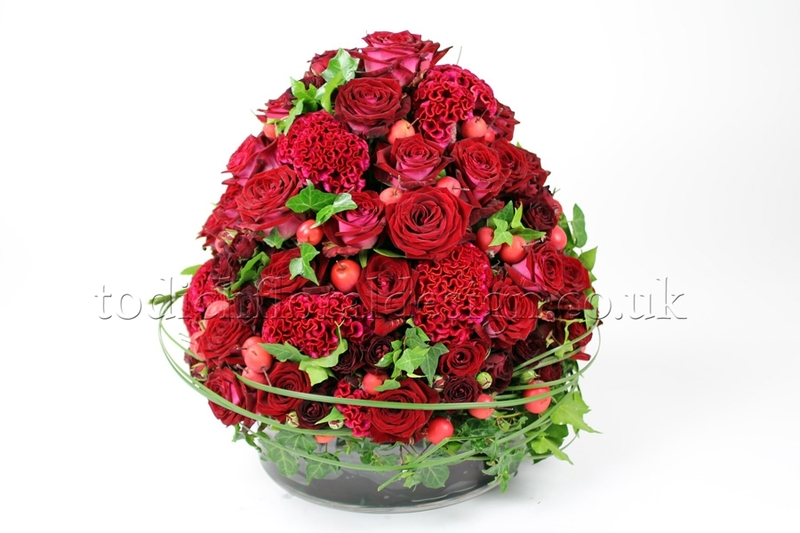 They are cultivated in Italy, France, Holland and the UK. 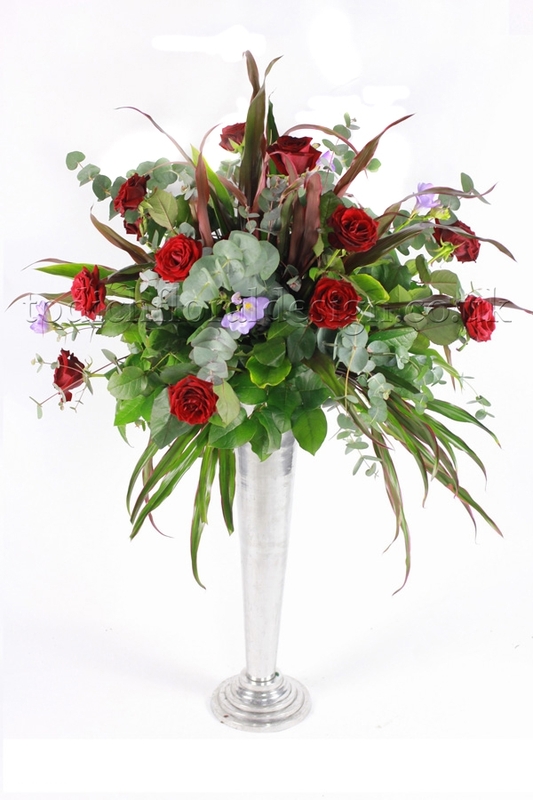 Ranunculi arranged in mixed colours look impressive - but so do single colours combined with other flowers, such as tulips. 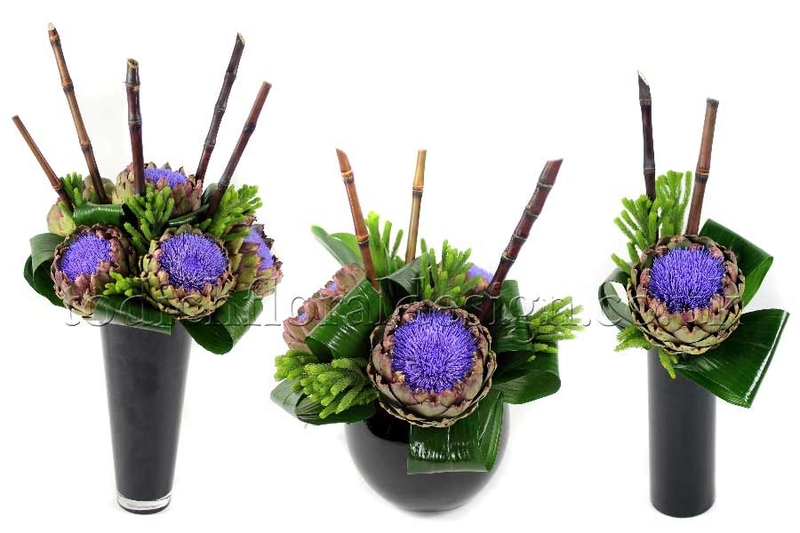 Allium Grown in Holland, Israel, France and Kenya, alliums are available as cut flowers between January and August in a range of colours including blue, pink, yellow and white. The tall stems of Allium giganteum look spectacular on their own in a large, glass vase. 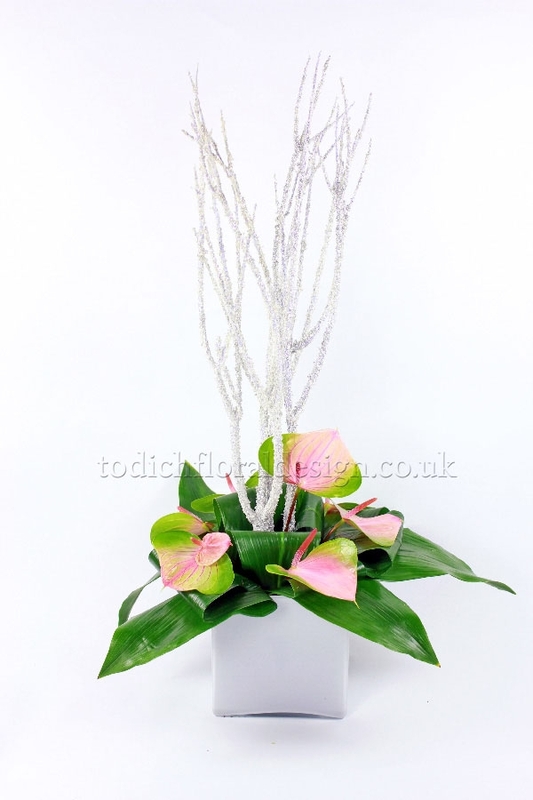 Strelitzia They are available all year round and are grown in their native South America, the Canary Islands and Sri Lanka. 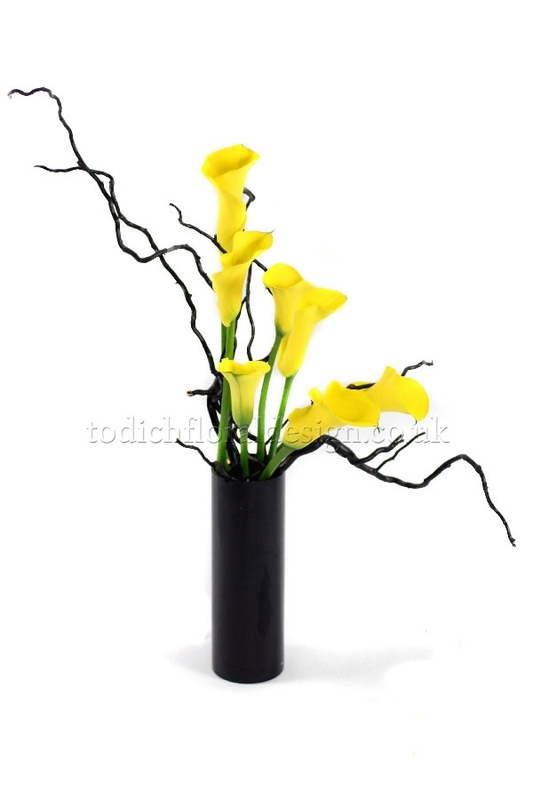 These flowers can be displayed on their own in a tall sturdy container, and they are excellent for display work. The large, leathery leaves are also useful for foliage. 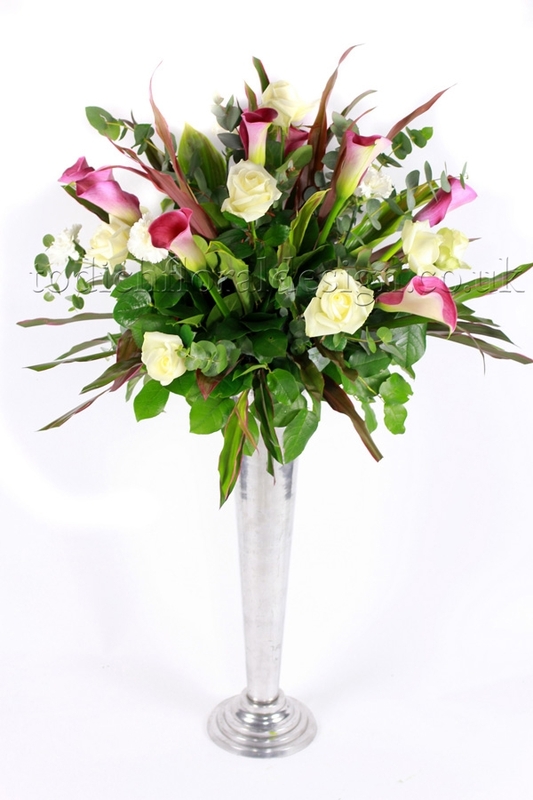 Lisianthus Available all year round, in the winter the main supplier is Kenya and the rest of the year they come from Holland and the UK. 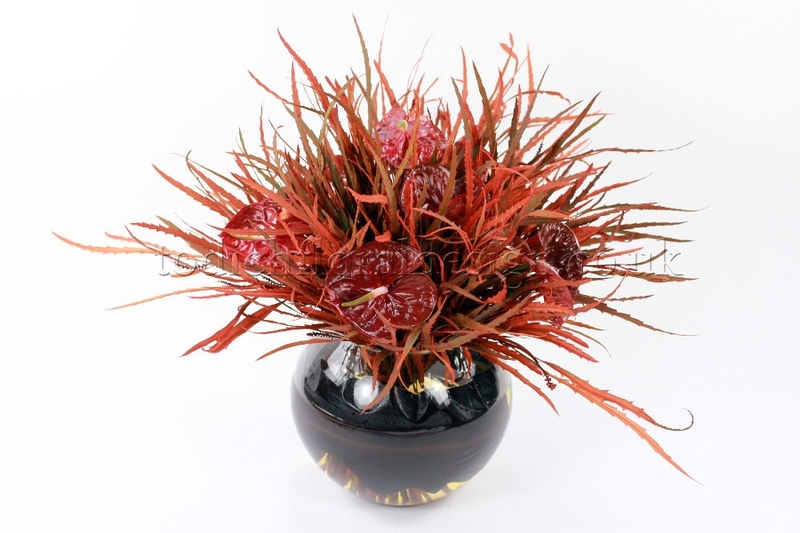 They look good on their own in a tall vase or with green foliage. 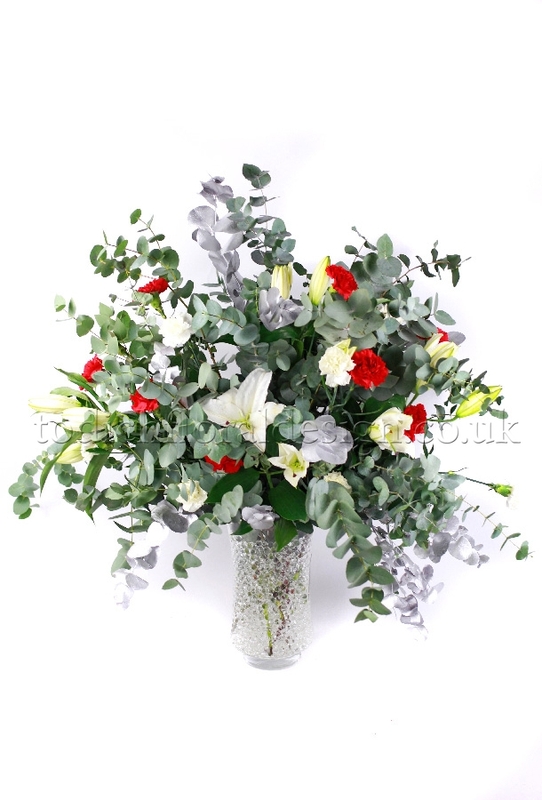 Alstroemeria is available all year round in a wide range of single and variegated colours. 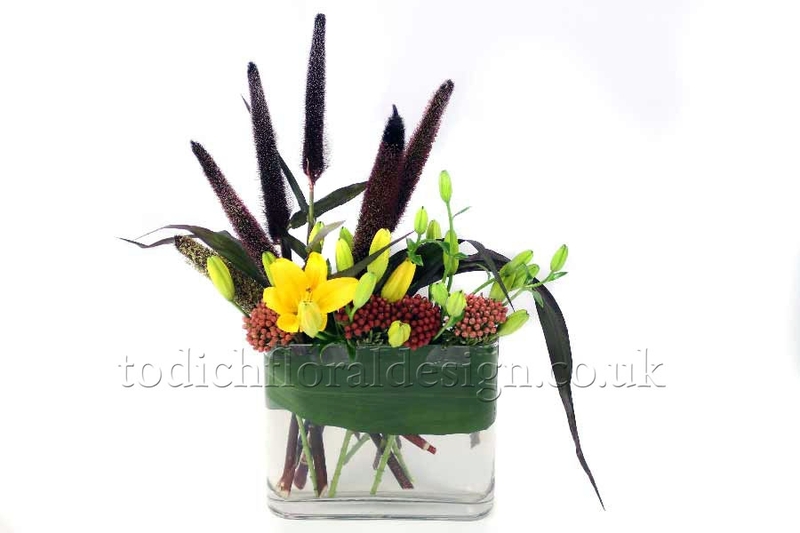 Use this flower to add colour to mixed arrangements. 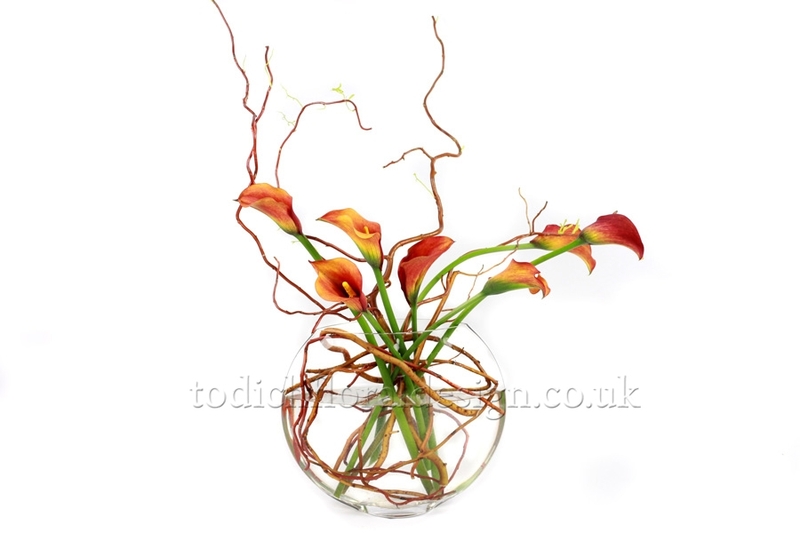 It also looks superb on its own or in a vase with some foliage. Bloom Chrysanthemums are available all year. 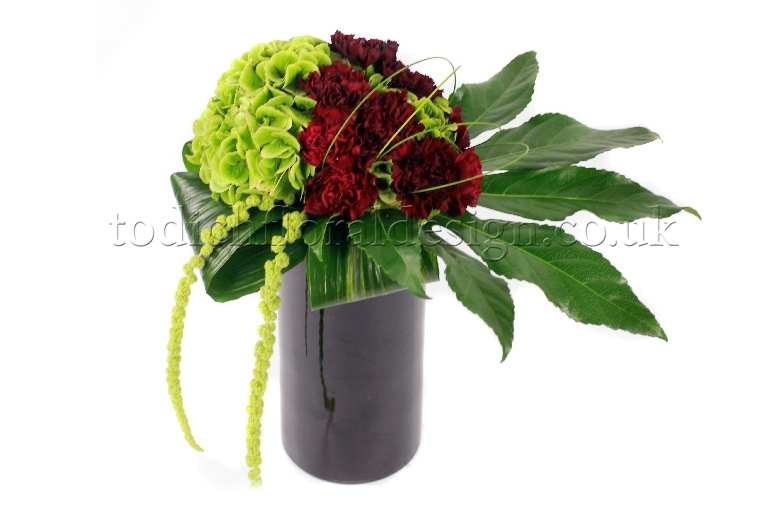 The single bloom or standard chrysanthemums have one bloom on each stem. They are usually the larger types of chrysanthemum, and are available in a range of colours from white and gold through to red. 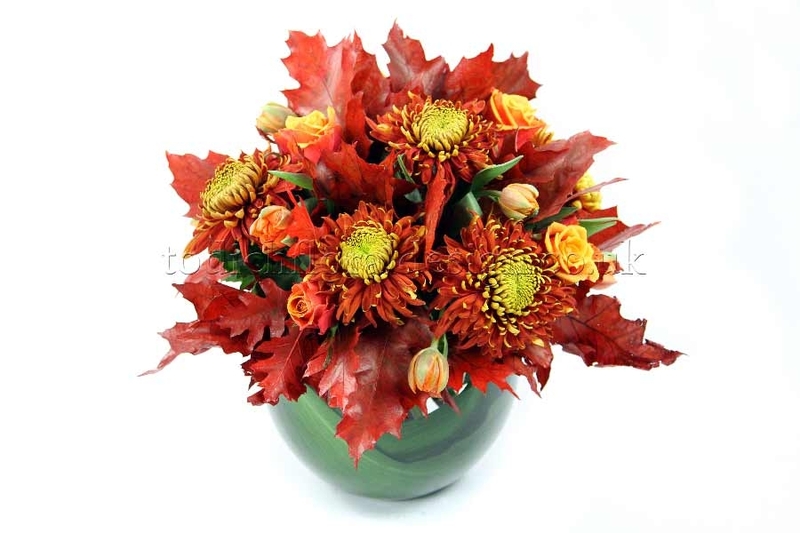 Try arranging chrysanthemums with seasonal foliage. Delphiniums Originally just blue, delphiniums now come in shades of pink, lilac and white. The main source of supply is the UK, Holland and Spain. Display delphiniums on their own or with other flowers of similar colouring or shape. 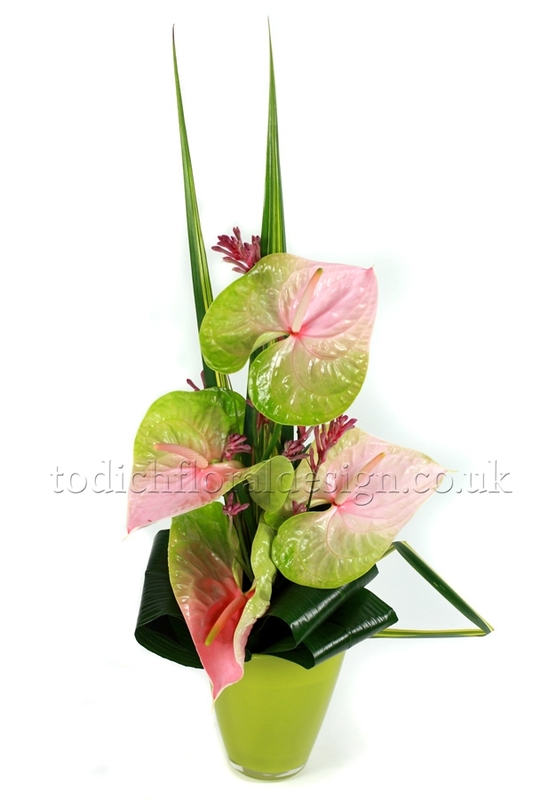 Oriental Lilies Today, the main sources of supply of oriental lilies are the UK, Holland and Spain. They are available all year round, but are more abundant in summer and early autumn. 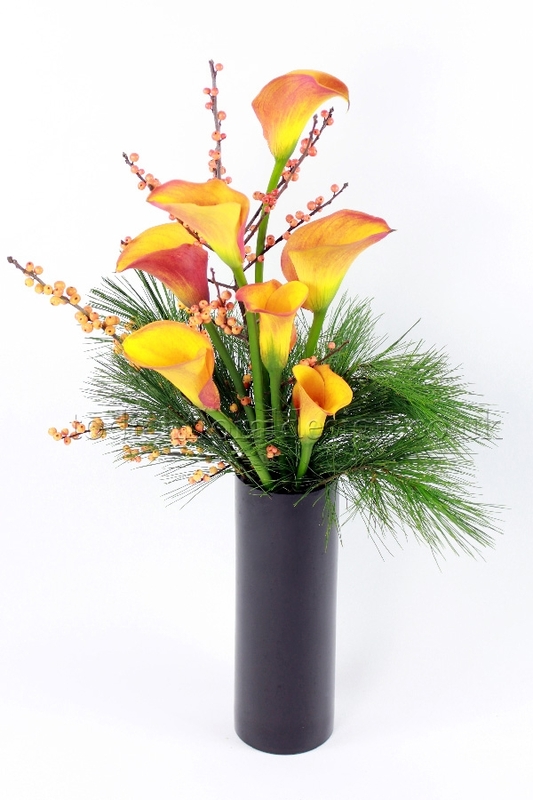 Single blooms or several blooms displayed in a tall vase look very effective. 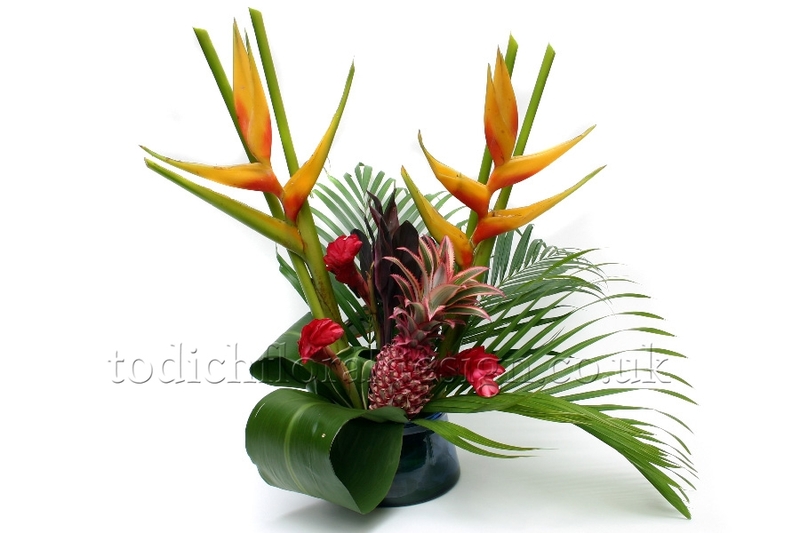 They can also be combined with other flowers or foliage. 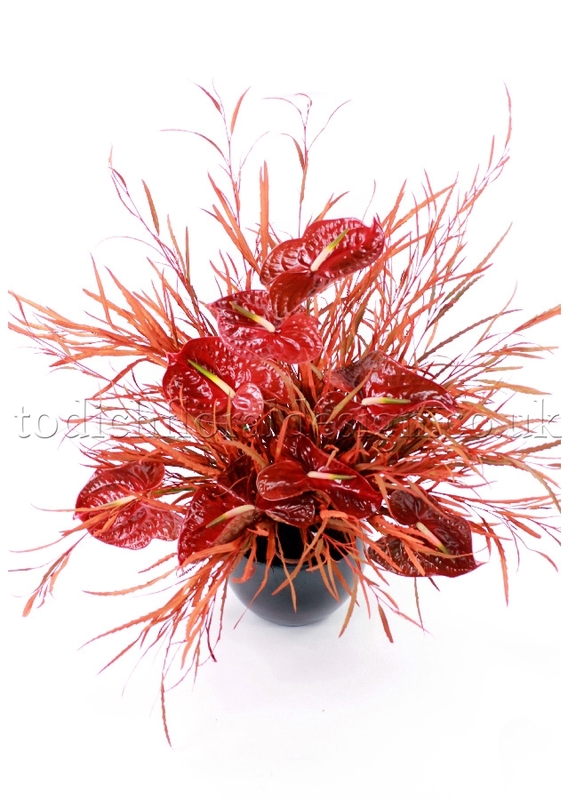 Amaryllis is mostly available from October to April, and is grown in Holland. On their own or with a small amount of foliage these flowers always look dramatic. Anemones season is from November to May, they are produced on the Mediterranean coasts of Italy and France, as well as Holland, and the UK. 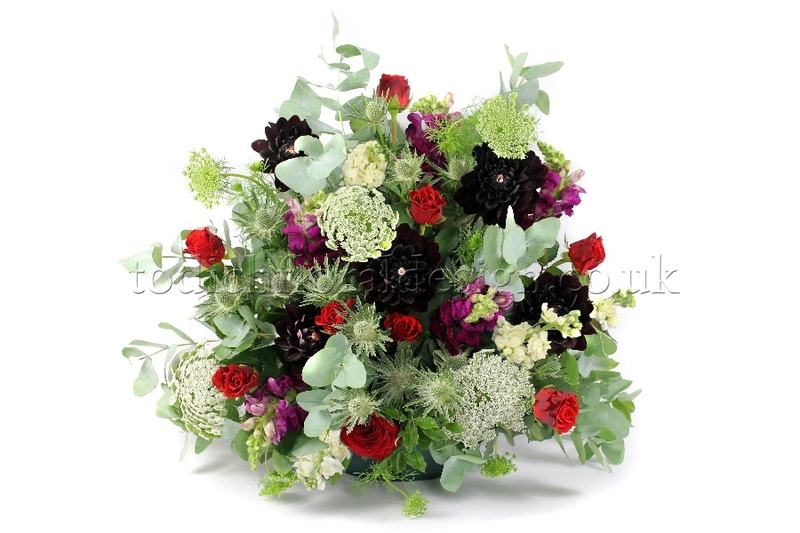 Mix anemones with other flowers or use them in either single or mixed colours to make beautiful posies.